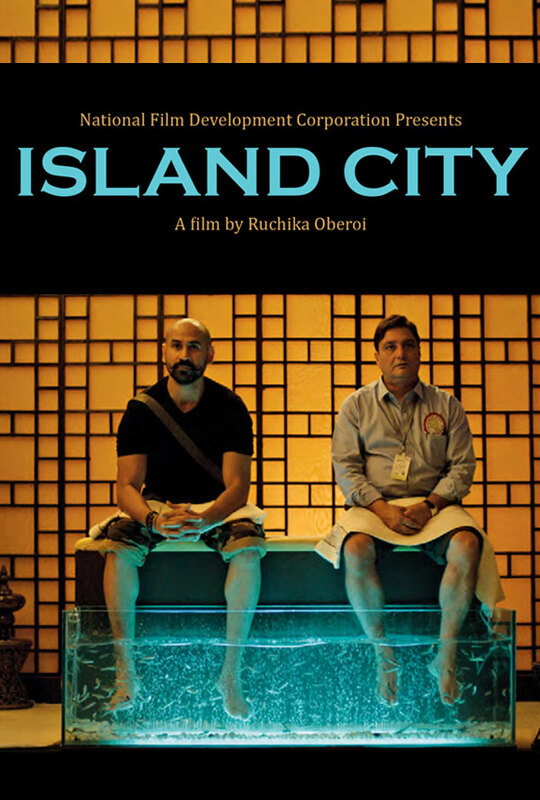 Island City is a forthcoming Hindi film that’s written and directed by Ruchika Oberoi. After a successful festival circuit where it even fetched Ruchika Oberoi the FEDORA prize for the Best Young Director.at the 72nd Venice International Film Festival, it is now releasing in India on 2nd September thanks to Drishyam Films. Produced by NFDC, the film has music by Sagar Desai while Sylvester Fonseca is the DOP and Hemanti Sarkar is the editor.